Guest may reach the hotel by tram, bus or trolleybus. Tram: 1 14, 19 and 33. Bus: 40 57, 61 and 69. Trolleybus: 90 and 91. By car: take the Tangenziale Ovest Bypass, exit at Viale Certosa. After 500 m is the crossing with Renato Serra; take a left onto this street and the hotel is just 300 m away on the right-hand side. 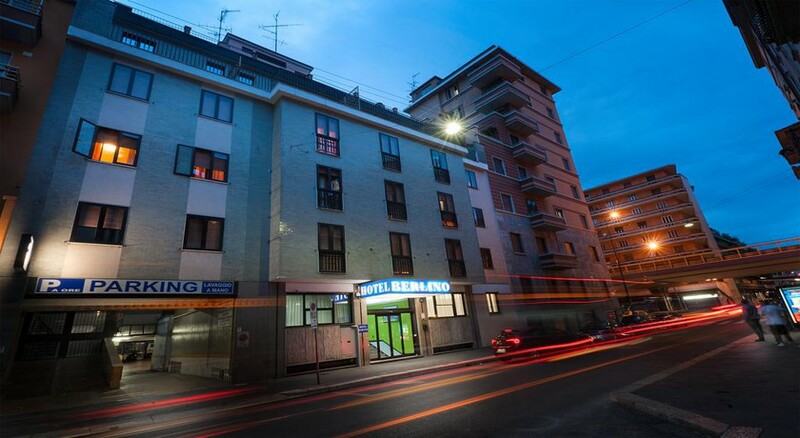 This elegant city hotel has been fully renovated. It allows guests to explore the interesting side of the city with its restaurants, pubs and nightclubs. On offer are a total of 47 rooms spread across 5 floors, in addition to a lobby area with reception desk manned around the clock, air conditioning, a hotel safe, lift access, a TV lounge, and free, high-speed wireless Internet access. In addition, the hotel offers its own bar and also has a restaurant. Garage adjacent to cash in garage to departure.